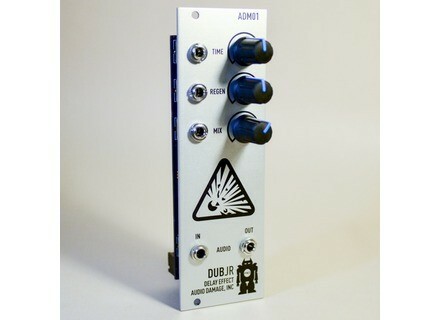 ADM01 DubJr, Effects module for modular synthesizer from Audio Damage. 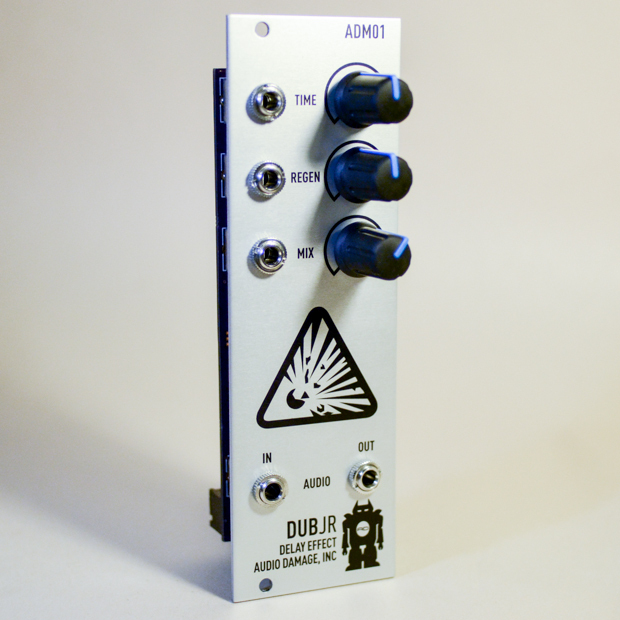 By popular request and for its 10th anniversary, Audio Damage converts some of their plug-ins into modular hardware. Each Eurorack module retails for $179 but they will only be available at selected retailers. Visit www.audiodamage.com/hardware/ for further details. Novation Bass Station II Review Introduced in Frankfurt last spring, the Bass Station II marks the return of Novation to the analog world. Let's find out if the brand was able to retain its know-how.